You might be wondering, why 12 and not a clean number like 10? Well, I couldn't narrow the list down!! 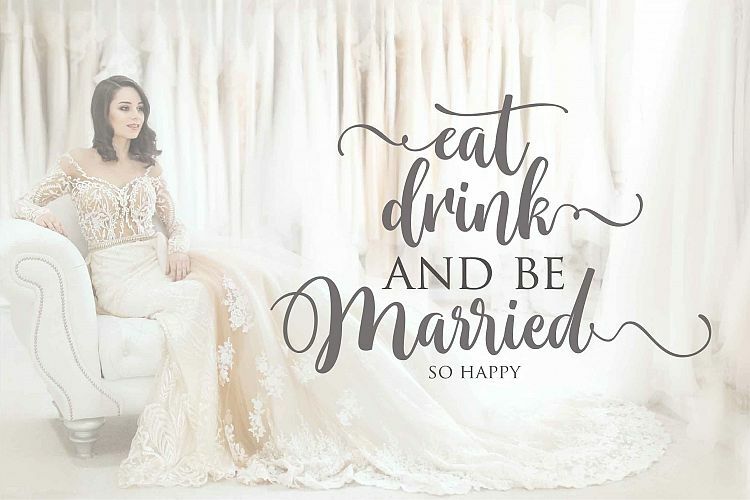 Each font in this list has a distinctive style and features that will impress your guests when they open your stunning invitations. 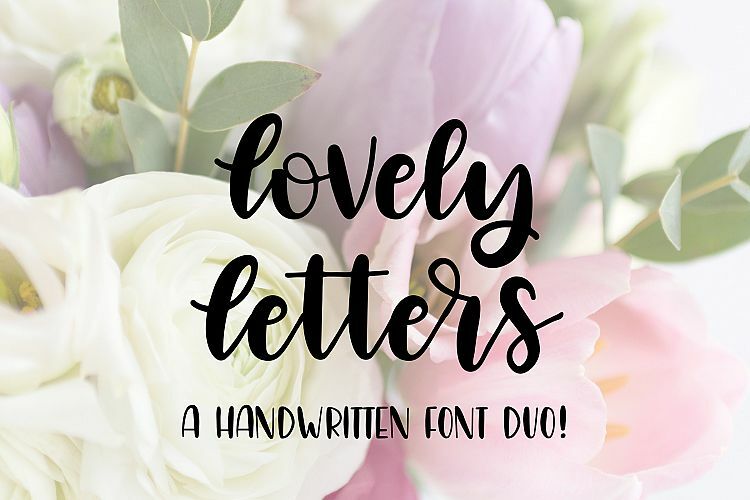 These 12 fonts will work perfectly on invitations for weddings, showers, anniversaries, holidays, etc. Designing your own invitations is easier than you think and gives you the ability to make unique and personalized for your special event. Start with a graphic element and add your text, no graphic design degree required! I'll even link a perfect pairing font underneath to help simplify the process even more for you. I also made sure each font I selected for this list is highly versatile and easy to read. My goal is for them to become your go-to list of fonts for several projects! Most of them come with lots of extra glyphs or fun extras too. 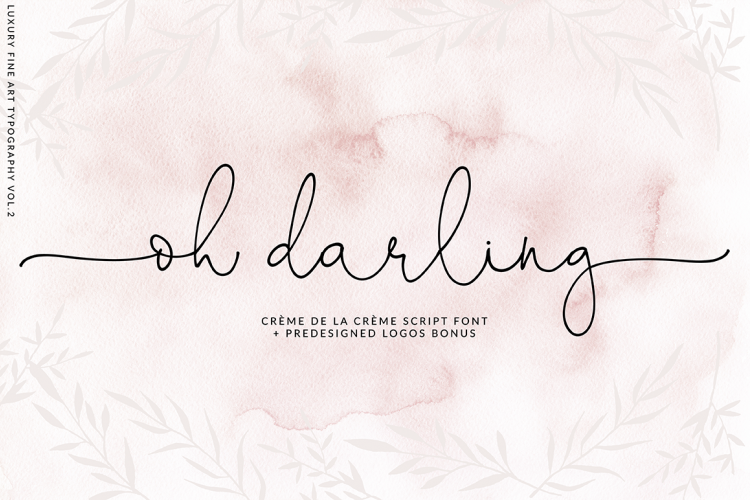 Oh Darling is a creme de la creme hand-lettered calligraphy font with ethereal, adorable touch. It is perfect for branding, event invites, lovely Instagram posts. It includes 6 bonus predesigned logos. You will love them! I would pair this with a very clean sans serif font like Oxford. 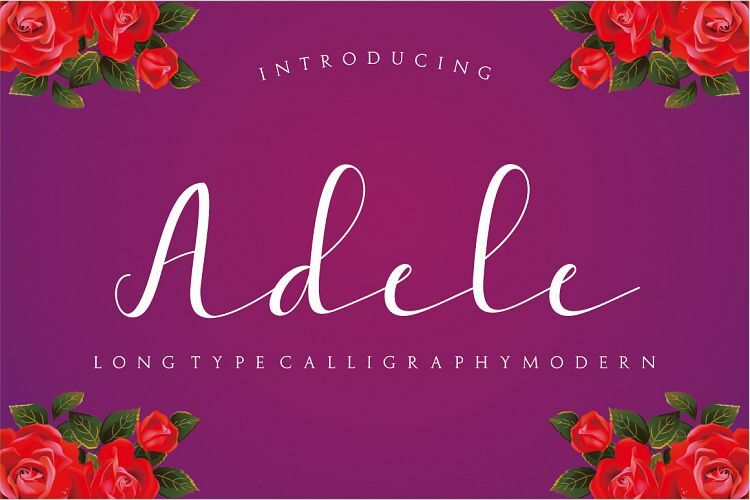 Adele Script is an elegant, smooth script font with character. I chose this because it looks like classic calligraphy yet is easy to read. A classic serif font like Calgary would pair well with this for a romantic and traditional look. 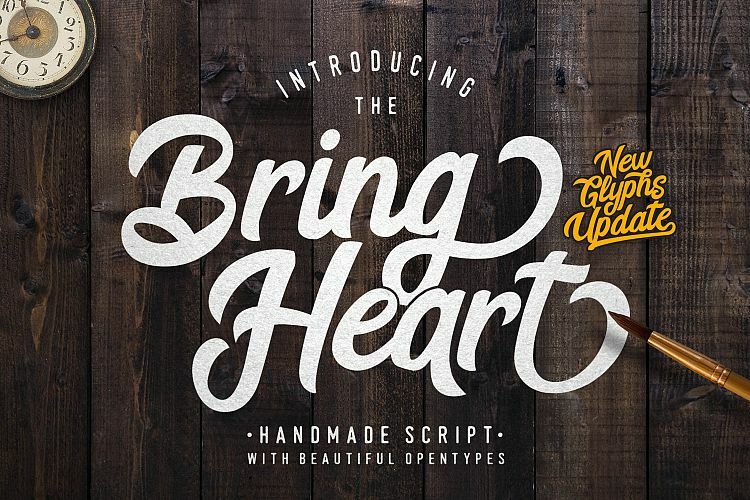 Monttastic is a beautiful modern clean hand-lettering font typeface. This font will look gorgeous in all your designs, wedding invites, branding materials, logo's, t-shirt, poster, business cards, quotes and all projects. The perfect font to pair with this is a clean and modern serif style font like Nathanos. a bonus of 6 frames and 6 dividers. I would pair a very simple sans font with this so it doesn't compete with the swashes and frames like Sinclaire. 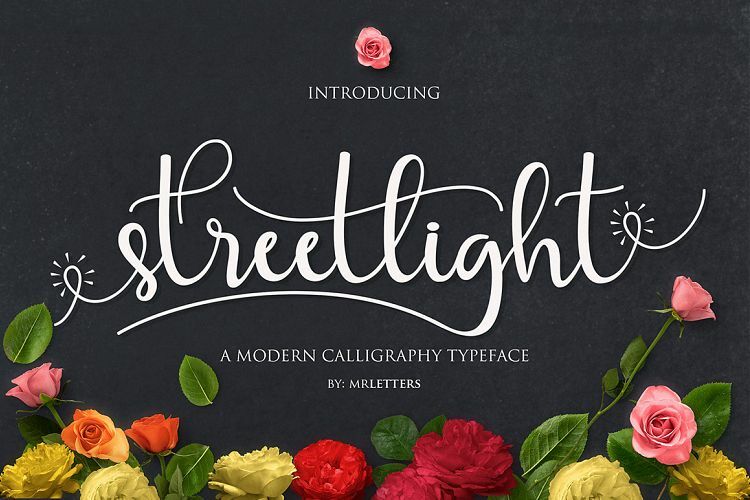 Streetlight Script a new fresh & modern script with a handmade calligraphy style, decorative characters, and a dancing baseline! So beautiful on an invitation like greeting cards, branding materials, business cards, quotes, posters, and more!! Streetlight Script comes with 459 glyphs. I would pair this with a happy sans serif font like Lucy Rounded. This one already comes as a perfect pair!! 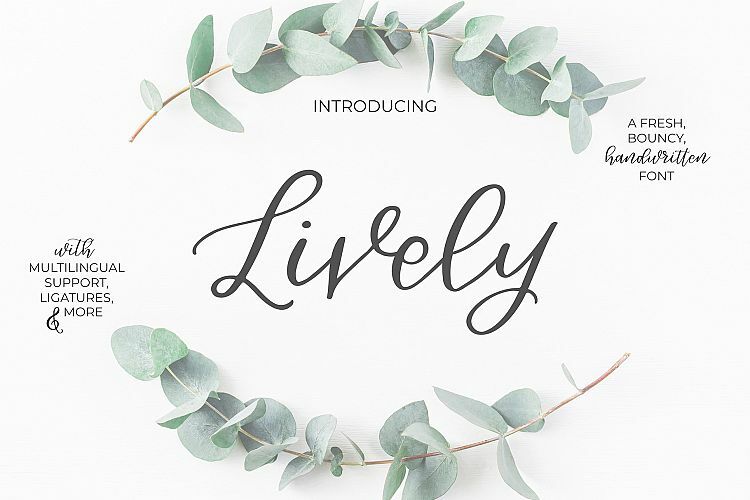 Introducing Lively Script, a fresh, bouncy, handwritten calligraphy font imbued with effortless elegance. Add a lively, handmade touch to your branding, crafting projects, wedding stationery, and beyond! Lively Script includes seven alternate standard characters and over a dozen standard and discretionary ligatures, providing a truly handwritten look and feel. These can be accessed in the Glyphs palettes in programs like Adobe Photoshop or Illustrator (but if you don't have these programs, you'll still have access to all of the standard and international characters!). I would pair this with the standard character of Beloved Sans. Don't be scared by the price for it, as you can see you get a ton of bang for your buck with all of the other options. 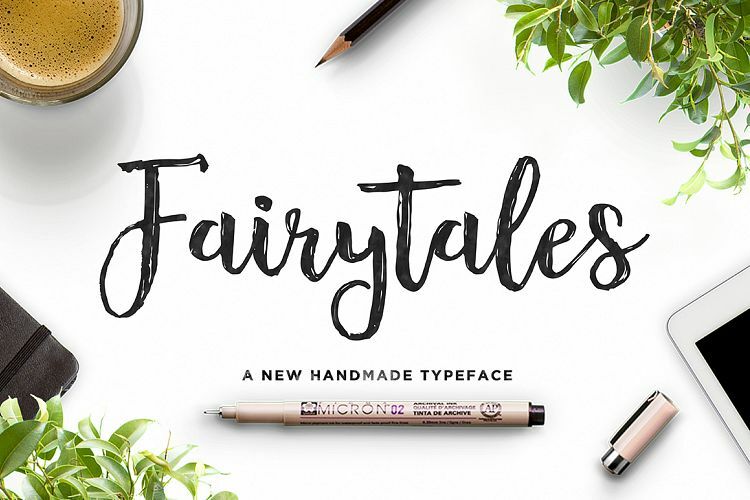 Fairytales Script is a beautiful handmade typeface, organic and dancing baseline with different swashes that can be applied to the beginning and ends of all lowercase. I like that it looks like it was hand brushed onto the paper. I would pair this with a bold sans serif style font like Monopoly. 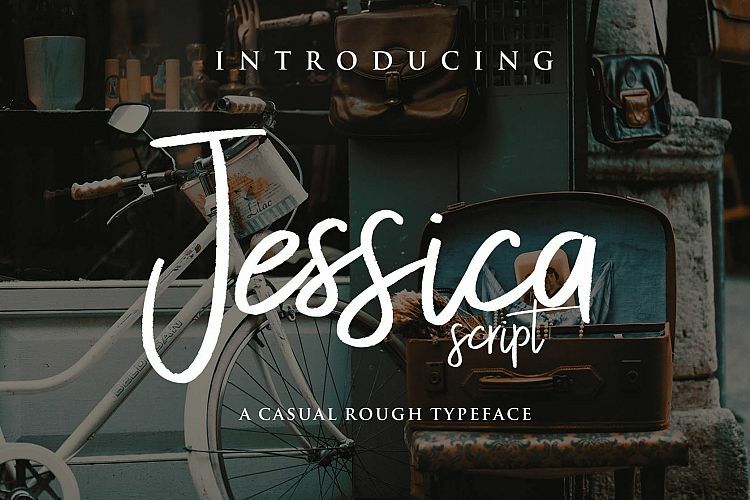 Jessica Script is handmade casual brush script. Very suitable for logos, name tag, handwritten quotes, product packaging, merchandise, social media & greeting cards. It contains a full set of lower & uppercase letters, a large range of punctuation, numerals, and multilingual support. I would pair this with a tall sans style font like Sprout. I would use Denver as the complementary font for this one. 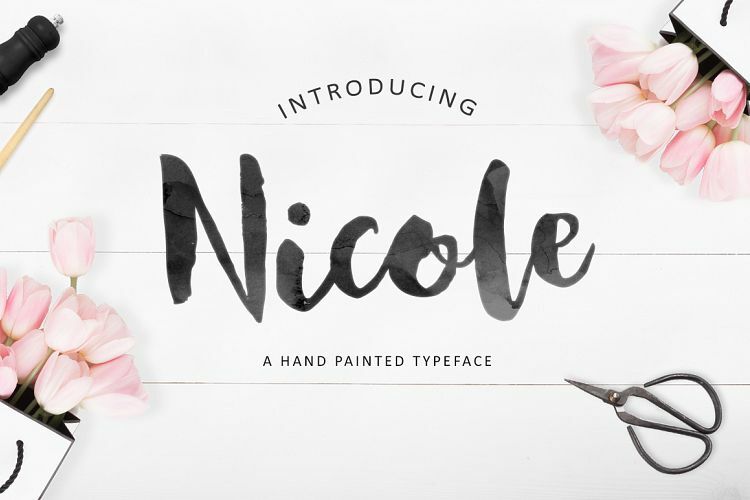 Nicole Script is a new fresh & modern script with a bold hand-brushed lettering style and dancing baseline! 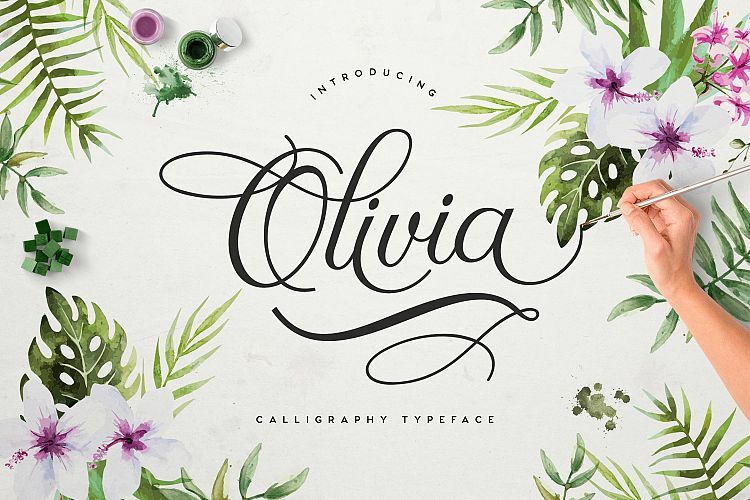 This font looks great on personal branding, business cards, stamps, quote posters and greeting cards. And don't forget wedding season! 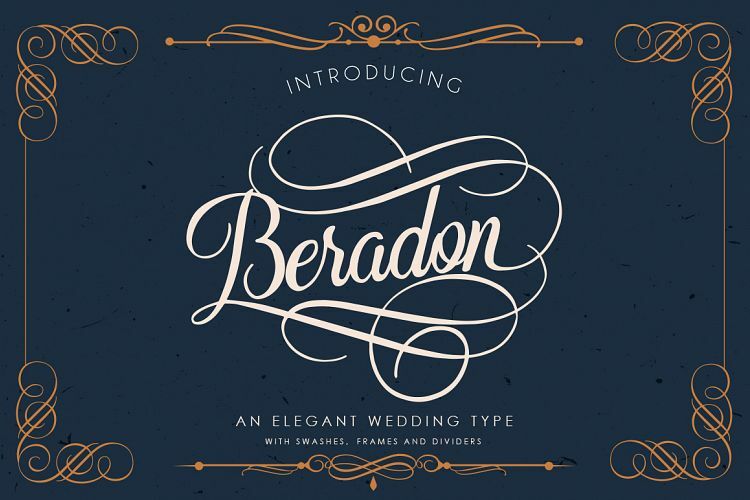 This would be a gorgeous font for your design projects. I'd mix this with a clean sans serif font like Naive Sans. 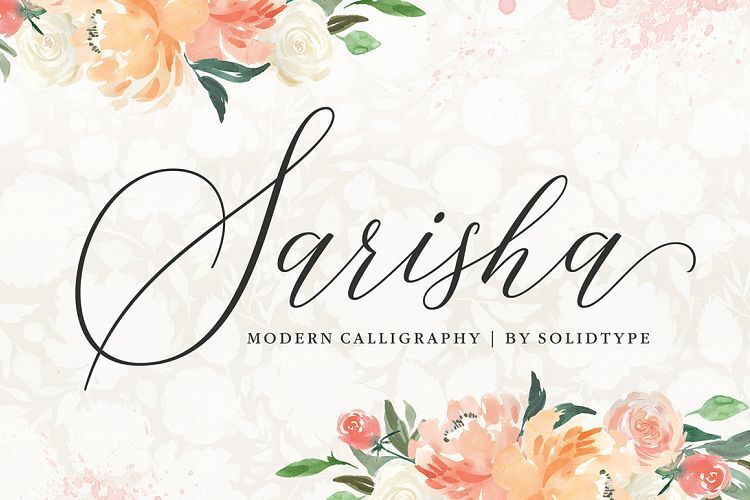 Introducing Sarisha Script! A new modern calligraphy font that features a varying baseline, smooth line, classic and elegant touch. I would pair this with a fun serif font like Magnolia Plantation. Here is a pin for you to save this for later!